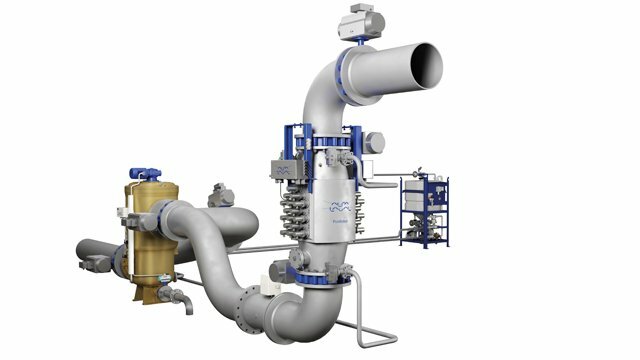 Alfa Laval has signed fleet agreements with Polsteam and Nova Ship Tech SA for the supply of PureBallast 3, the third generation of Alfa Laval’s ballast water treatment technology. 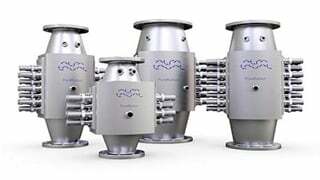 Under the agreements, Alfa Laval will provide dozens of Polsteam and Nova Ship Tech SA vessels with PureBallast 3 systems – the vast majority of which will handle large flows of more than 1000 m3/h. 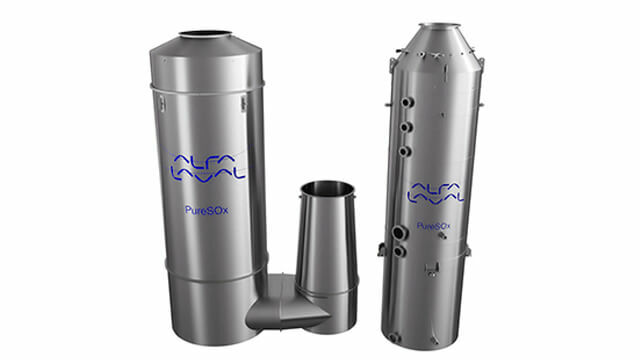 The agreements with Polsteam and Nova Ship Tech SA come as many ship owners shift their focus from individual ballast water treatment systems to complete fleet solutions. Over the past year, clarifications of the ballast water management legislation have made it easier – and more important – to maintain a wider, more long-term perspective. Polsteam’s fleet agreement expands upon a previous investment in PureBallast 3 systems that the company made in mid-2017. With the installation of those six systems currently underway, Polsteam has now chosen to equip the rest of its fleet with PureBallast 3 – bringing its total ownership to 60 systems. 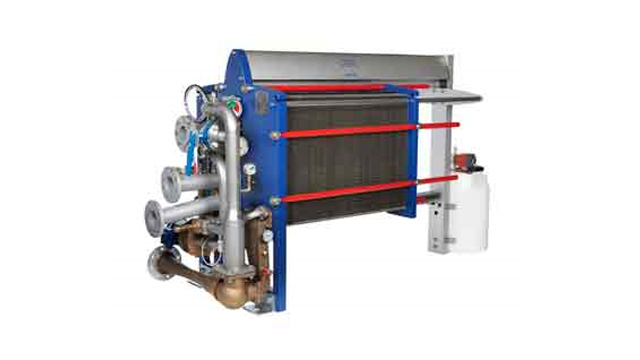 All systems will handle large flows of at least 1000 m3/h, with 16 systems handling 2000 m3/h or more. 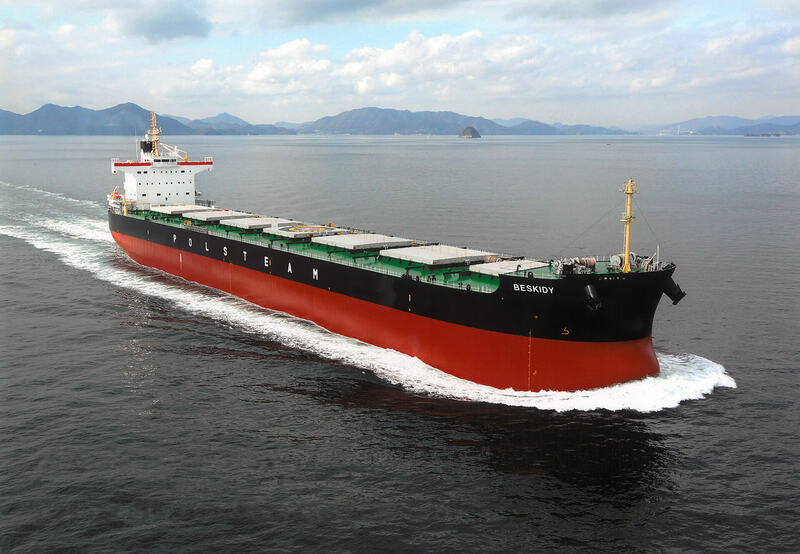 For Nova Ship Tech SA, whose fleet agreement covers ballast water treatment systems for 34 vessels, the high flexibility of PureBallast 3 was a major factor in the decision. PureBallast 3 can be implemented smoothly, despite the variations that exist when working across a fleet. Costagliola notes, however, that the choice of PureBallast 3 goes deeper than installation. “The operating costs and the opportunity for global service are clearly very important to us,” he says. 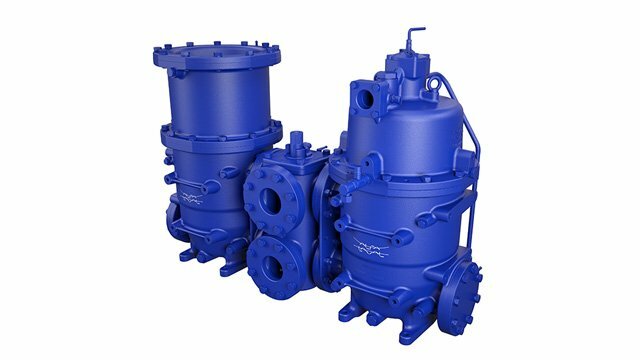 “If there were any problems of any kind, we know that Alfa Laval would solve them." Alfa Laval’s worldwide organization works closely with customers in nearly 100 countries to help them stay ahead in the global arena. Alfa Laval is listed on Nasdaq OMX, and, in 2017, posted annual sales of about SEK 35.3 billion (approx. 3.6 billion Euros). The company has about 16 400 employees.